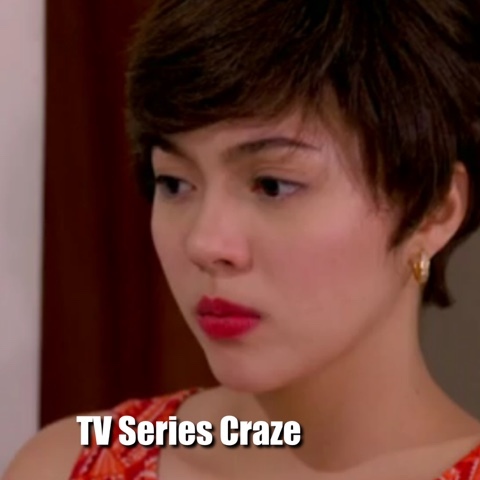 Julia Montes Relives Claudine Barretto's Look as Rosenda in "DoubleKara!" The Royal Princess of drama Julia Montes depicts the look of the Optimum Star Claudine Barretto as Rosenda in her hit 90s teleserye, "Saan Ka Man Naroroon." In the recent episodes of "Doble Kara" wherein Julia plays a dual role of Sarah and Kara, her character as the insecure Sara cut her hair short to keep away her look from her twin sister Kara. In "Saan Ka Man Naroon," Claudine played the triplet characters of Rosario, Rosenda, and Rosemarie wherein Rosenda is the villain of the three.